BGT is back and buzzing! 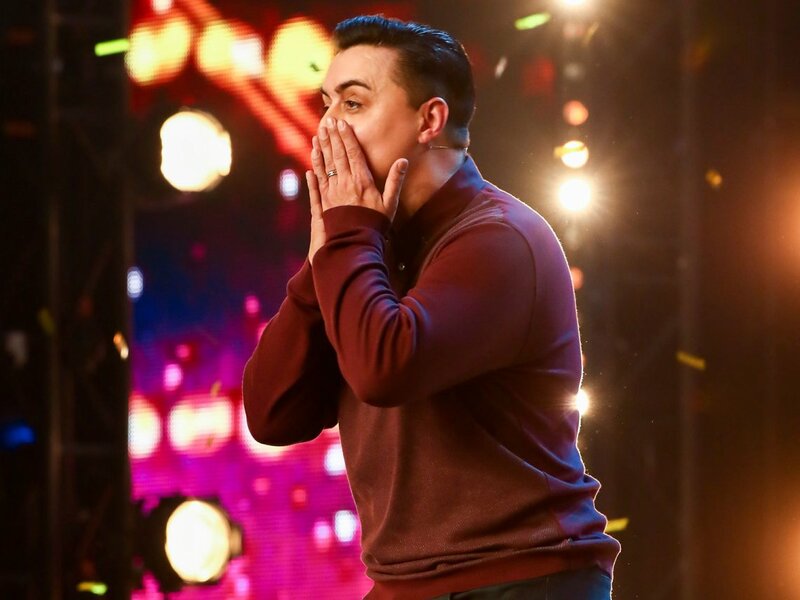 The boys are back in towns all over the country, as series 12 of Britain's Got Talent returns with a bang - and a Golden Buzzer! The nation’s favourite TV talent show is back on our tellies for an epic 12th series packed full of variety. Ant & Dec host as Simon Cowell, Amanda Holden, Alesha Dixon and David Walliams return to their rightful thrones on the judging panel in the search for the most exciting talent around. Having travelled the length and breadth of the country, the dream team return to our screens looking for that winning act who can not only capture the heart and imagination of the Great British public, but who is also fit to perform for a Royal. 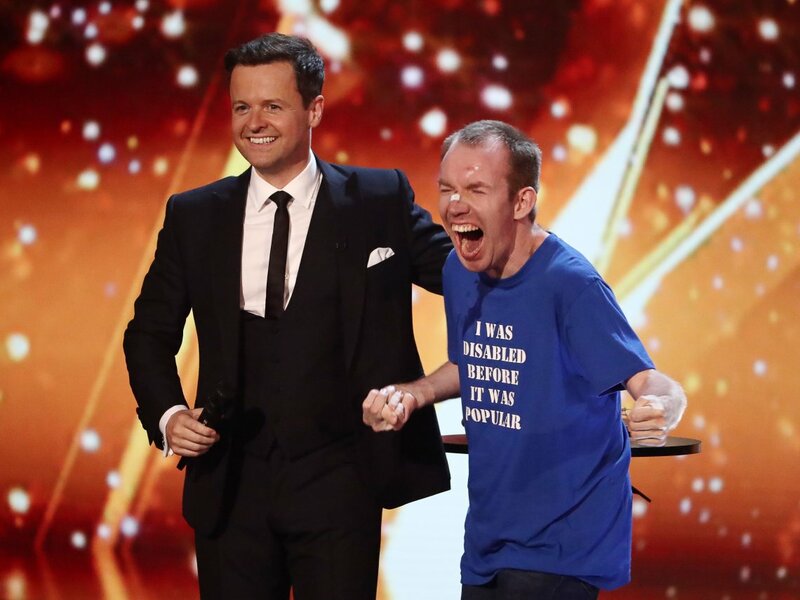 And episode one served up plenty of talent - and tears - as magician Marc Spelmann mesmerised the audience with his phenomenal act, prompting a stunned Ant & Dec to dive out from the wings and press their Golden Buzzer. Watch Marc's audition again here and don't miss a moment of the action each Saturday, 8pm on ITV. More Talent than you can shake a stick at!